Collectively, the listed companies had a turnover of £1,672,861,316, a figure which is up nearly £22 million on last year's list. Overall pre-tax profits also rose - reaching £188,311,938, or £15.7 million more than in 2017. Together, the businesses employ almost 10,000 people. Having seen a nearly five-fold increase in turnover since 2010, Sustainable Group made it comfortably into the top 50. It was one of 26 construction industry businesses to make the list. This year’s list was sponsored by Edge Hill University and HSBC. The launch event was sponsored by Boost, Lancashire’s Business Growth Hub. 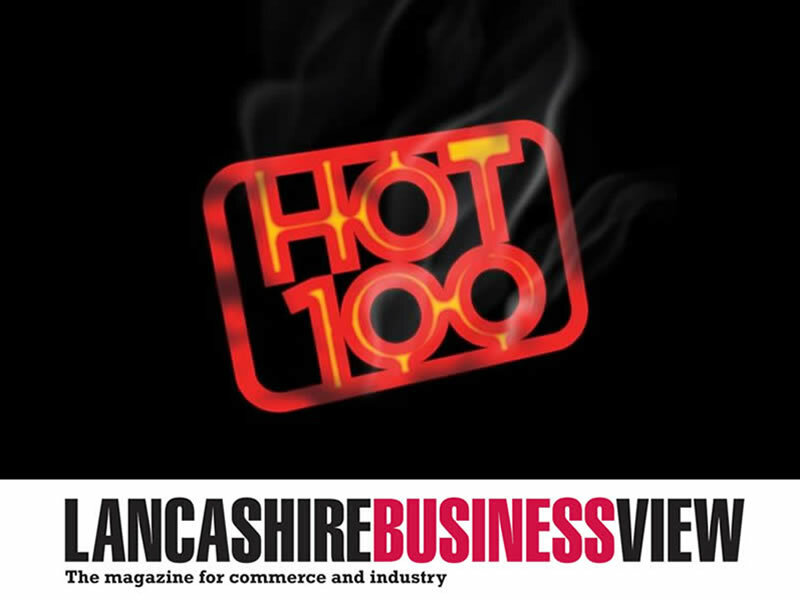 Describing the businesses on the Hot 100 list, Lancashire Business View publisher Richard Slater said: "These are the businesses that drive Lancashire’s economy, delivering jobs and opportunities to their communities. They are the backbone of the county."